But that dreamy vision will take quite some time to materialise as #RawlinsGLAM is vertically challenged. HaHa. That is why I opted to become a beauty blogger (of sort) and do some makeover (on myself) while sometimes, I do try out beauty products too. 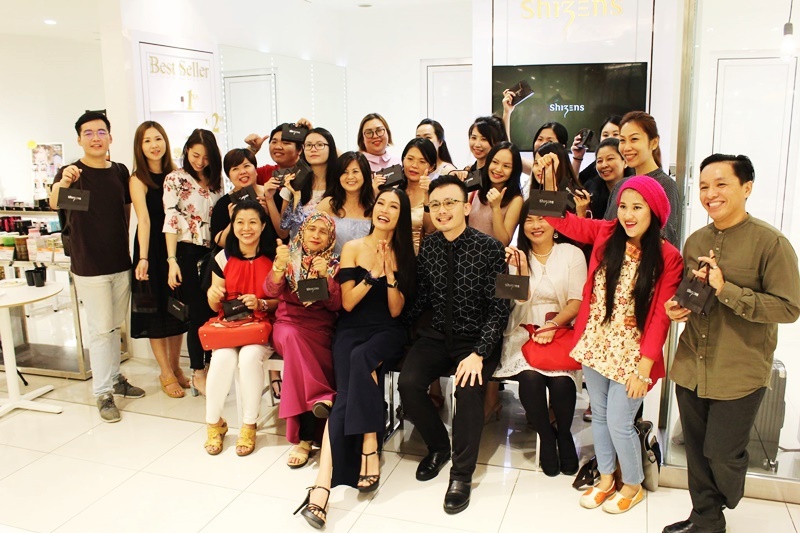 When I was invited to a beauty sharing session with Ms Amber Chia, I was ecstatic! Who doesn't! To get to meet the country's most beautiful and successful model is just like meeting Her Majesty, Queen Tyra Banks herself! So, there I was, sitting with the beauty bloggers and influencers, listening to every word of sharing by Ms Amber Chia in the middle of Mid Valley Mega Mall and awed by her beauty. She came to the event with very little make-up, just some powder and lipgloss and she was still strikingly beautiful. Ms Chia shared that she was not always beautiful as she was a daughter of a fishmonger and often helps her father selling fish in the market in her younger years. She was not the one to care for the skin and facial back then. It was not until she was discovered by a talent scout before she started to care for her skin and the rest is history. 'Loving yourself in your own skin is the key to beauty and confidence. But first, you have to take good care of the skin by using the right products and drink lots of water' uttered Ms Chia. 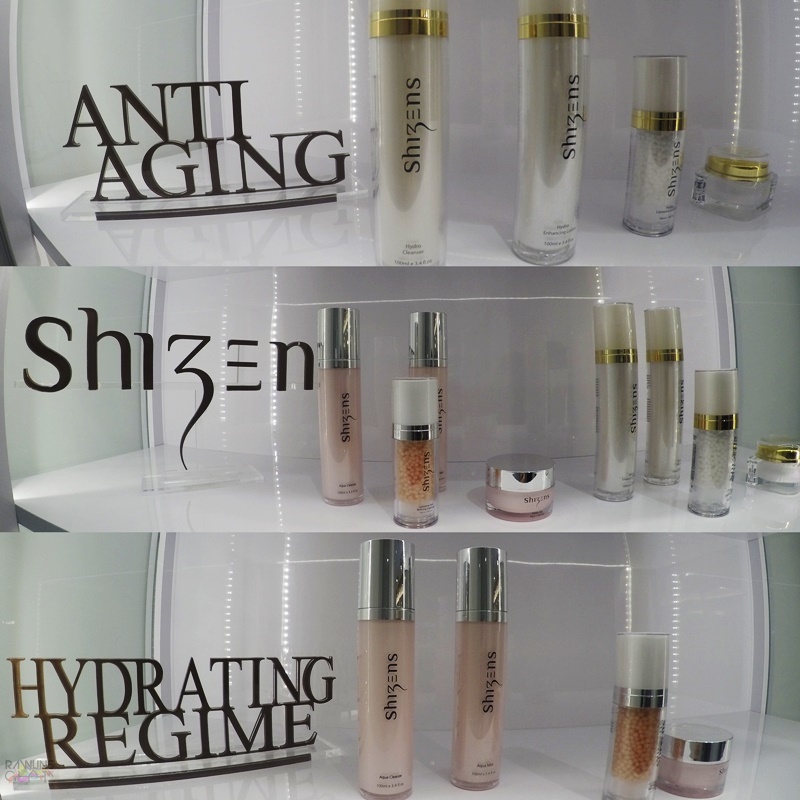 She shared her beauty regime and also how she started to put her trust in Shizens beauty products. Mr Samson Chan (Shizens Makeup Trainer) showed the crowd how to look beautiful in no time and no hassle with Aqua Pore Perfection and Silky Matte Finish Foundation. Applying the foundation using our own finger is the fastest and the best way to ensure the control and the coverage advised Mr Samson Chan. --------------------------------------------- Trivia About Shizens Shizens is an up and coming skin care and cosmetic brand, propelling its expansion in Malaysia as well as the regional market. Inspired and infused with bountiful natural ingredients, Shizens offers a wide range of products that are created to revive and nourish a person's natural beauty. Shizens believes everyone has a unique natural beauty that should be revealed and not concealed. 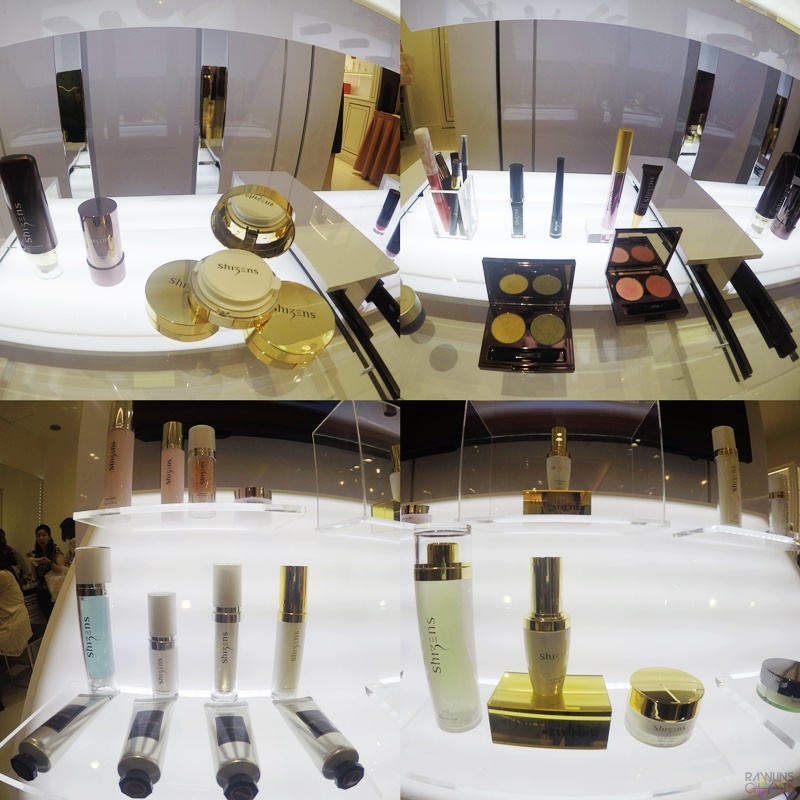 After the demo on Ms Amber, we were brought over to experience and discover the Shizens' products in its boutique in The Gardens Mall. There, with the help of the Shizens-not-appointed-ambassador, Ms Syafiera, I got to know the function of each product and how to put them on. We get to play with the products there and literally conquered the vanity counter to ourselves. Thanks Shizens for the door gift of Shizens Silky Matte Foundation and the new lipstick, fondly named Smack Lips. As per shared by Mr Samson Chan, I applied a very minimal coverage of Silky Matte Foundation during my recent trip to Siem Reap and I loved the experience of using it. I applied a small amount of it as it has wide coverage and it felt light on the skin. Thank God for the coverage as it helps with the hot weather in Siem Reap and it does not melt! Haha. I haven't tried Smack Lips but Ms Syafiera loves it and I take her words for it too! Follow Shizens for more beauty tips and who knows, Ms Amber Chia might share some of hers too. Wow, get to take close up picture with Amber. I have some products from Shizens. bestnya dapat jumpa amber chie.. rawlin suka sangat la tu yea.. hehehe.. produk Shizens ni memang TB dah selalu dengar dah.. memang produk yang sangat popular..
She is so gorgeous and her bone structure is truly blessed! Have you got tons of Shizens? Review please! Amber Chia really good to everybody. I love Shizens lip gloss. Korang berdua nie memang kawan ek.. rapat semacam je hahahha.... Eh, awek comel tue siapa ek? Amber Chia is such a beautiful girl and Shizens product looks like a great brand of cosmetic. I will absolutely check this out. Amber chia ni sangat humble and chatty. Dari dulu sampai sekarang dia bestt! Best ever ANTM. Feeling model kan. Btw, AMber memang baik dan ramah. Produk Shizens ni pun pernah pakai. Best!Cantik tak bila dah pakai produk Shizens. Hehe. 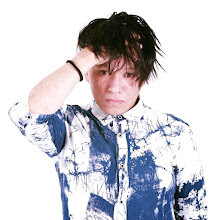 wahhh tudiaa pic dengan amber chia, cantiknyaa rambut dia. Bestkan dapat jumpa Amber Chia, kak dah jumpa dia 3 kali dia memang baik orgnya tak kisah kalau ajak berselfie dia layan jer..
Aku dah lama nak jumpa Amber Chia ni tapi takde jodoh lagi haha..
Amboi rawlin..belaga2 pipi dgn amber tau..
Wow, what an informative beauty sharing session this must have been. It's true that self confidence is the most important in projecting one's beauty. Banyak juga rangkaian produk shizens yang berbeza ya? Agak-agak kalau pakai, kita akan jadi macam Amber Chia tak? awww.. i miss Amber.. haven't seen her for so long d! Nice photo shoot Rawlin with Amber... Just like bestie shot! nice kan amber?she is so friendly and down to earth! Hi Rawlins,hihi...Wah amber chia di situ dan onie suka dengan amber chia ni sebab dia sangat friendly. Btw, Shizens tu bagi rawlins best tak?